The discovery of the superconductivity and the understanding of electromagnetic properties of high temperature superconducting (HTS) materials allowed the optimization and development of several applications, such as electrical machines and drives. Electromechanical conversion devices based in HTS materials potentially allows for reduction in devices dimensions or performance improvement for the same active volume, when compared with their conventional ones.An axial disc motor with high temperature superconductor (HTS) material or conventional aluminium in the rotor and conventional armature has been designed and developed. 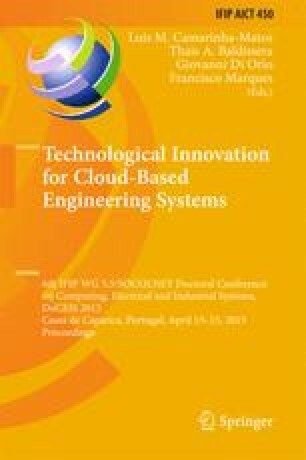 This paper describes simulations and laboratory experiments performed at liquid nitrogen temperature (77 K) in order to analyze the motor’s behaviour and its electromechanical characteristics and to define an electric equivalent circuit that allows describing its operation. From the obtained results it was observed that the tested HTS behaves as a conventional hysteresis motor even though with a different nature. On the other hand, the motor with aluminium rotor behaves as a conventional induction motor. In asynchronous regime, the HTS motor exhibits a constant torque, higher than the conventional aluminium one.